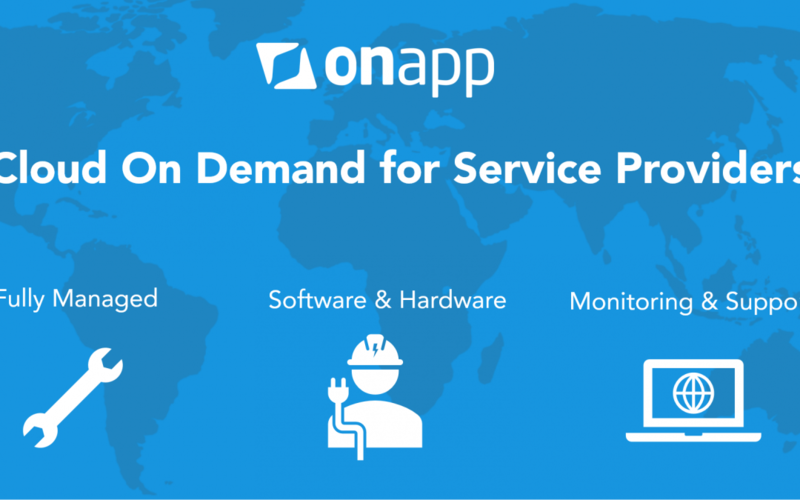 Cloud on demand with OnApp. What do we support? Everything!